Why does color run in the wash? This ink has run, when I printed out a photo. If you wash cheap clothing, the color will run. What should you do when colors run during printing? The yellow dye ran when the stuffed animal was washed. 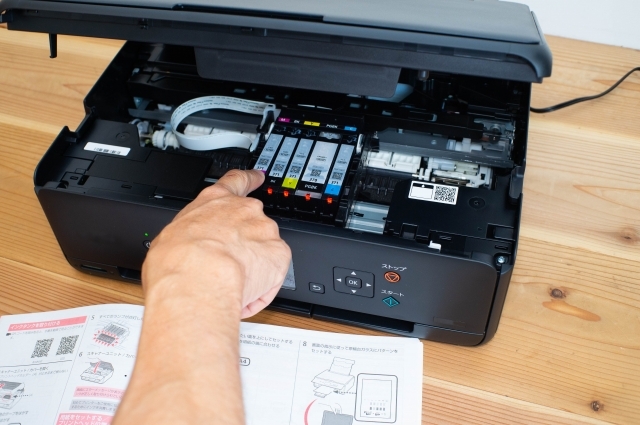 This new paper will prevent a printing bleed. This technology will reduce bleed between colors. This new laundry detergent prevents the common problem of the dye bleeding and running. The bleaching agent causes the color to bleed badly in the wash.
（of dye or colour in fabric or paper) dissolve and spread when the fabric or paper becomes wet.